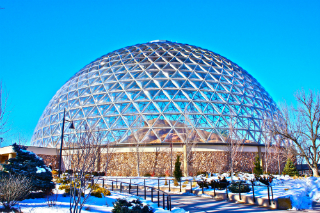 Henry Doorly Zoo is in the top 10 of the world's zoos. They have a number of exciting and educational exhibits. The Desert Dome and Kingdoms of the Nigh​t are the largest of their kind in the world. The Lied Jungle is the largest indoor rainforest in America and the Simmons Aviary is the world's second largest free-flight aviary. The zoo has a large number of other exhibits as well as a Skyfari, a train, and a tram. 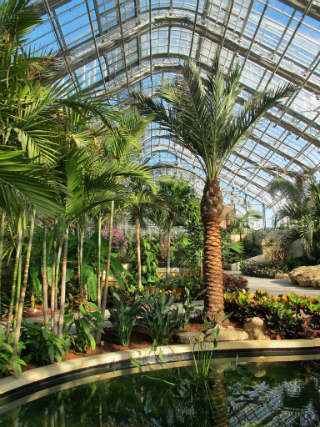 The Lauritzen Gardens is a beautiful natural oasis that has plants and flowers from all over. It includes an Arboretum and Bird Sanctuary, a Children's Garden, a Conservation Discovery Garden, a Rose Garden, a Victorian Garden, a Woodland Trail and Waterfall, and plans for a Japanese Garden. The baseball College World Series has been in Omaha since 1950. 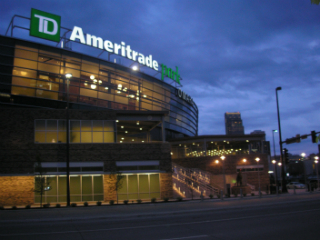 Originally it was in Rosenblatt Stadium near Henry Doorly Zoo, but recently it has moved to the new TD Ameritrade Park. During the event, people come from far and wide to cheer on their favorite teams. The forest began in 1910 and is both a National Natural Landmark and a National Historic District. The upland and lowland forest are designated as very rare ecosystems. It is the perfect place to hike on beautiful forest trails, watch birds, and learn about nature. Omaha has a number of museums of varying types. 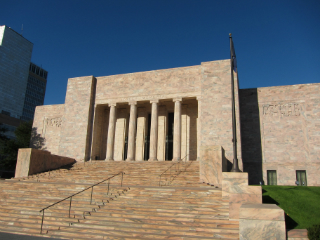 From the Joslyn Art Museum to the Children's museum there is something for the whole family! If you enjoy music and theater, Omaha always has something available. There are a number of different types of theaters and opportunities for attending concerts. The first white settlers in the city of Omaha were Uncle Billy and Rachel Snowden. In 1866, a 4 man police force formed. However, they only worked at night. During the day, Uncle Billy Snowden was responsible for keeping order. In 1877, the Missouri River changed its course. As a result, a chunk of land that was originally on the Iowa side of the river, ended up on the Nebraska side. This led to a dispute over who that land belonged to but eventually it ended up going to Iowa. Buffalo Bill performed his first show in Omaha before he went on his nationwide tour. 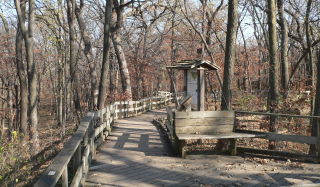 In 1894, Riverview Park, the early version of Henry Doorly zoo, which is world renowned. Malcolm X, was born Malcolm Little at 3448 Pinkney Street. Rea, Liz. 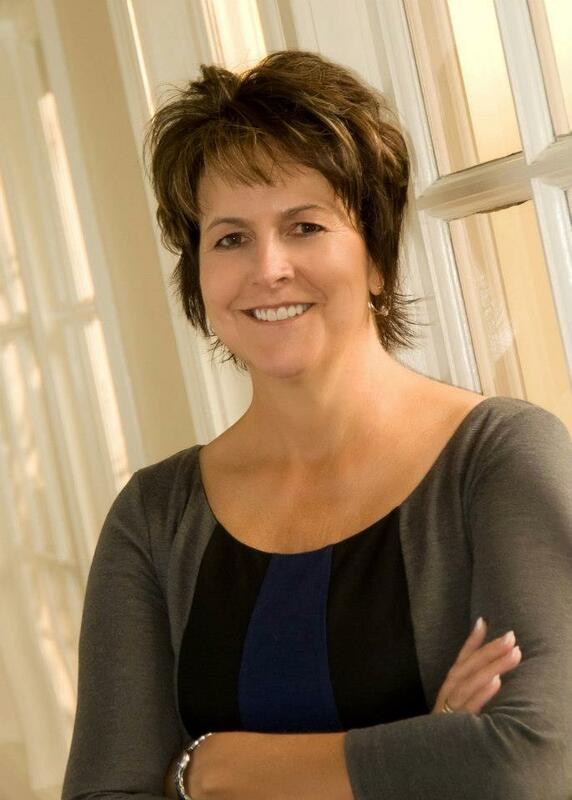 "History at a Glance: A guide to Businesses, Institutions, Organizations, People and Events that Shaped the History of Omaha and the Douglas County Area." Douglas County Historical Society, 2007. Sorenson, Alfred Rasmus. 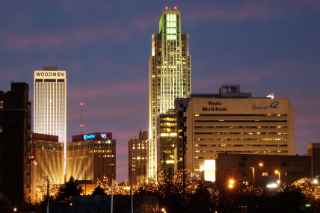 History of Omaha from the Pioneer Days to the Present Time. Gibson, Miller and Richardson, Printers. 1889.